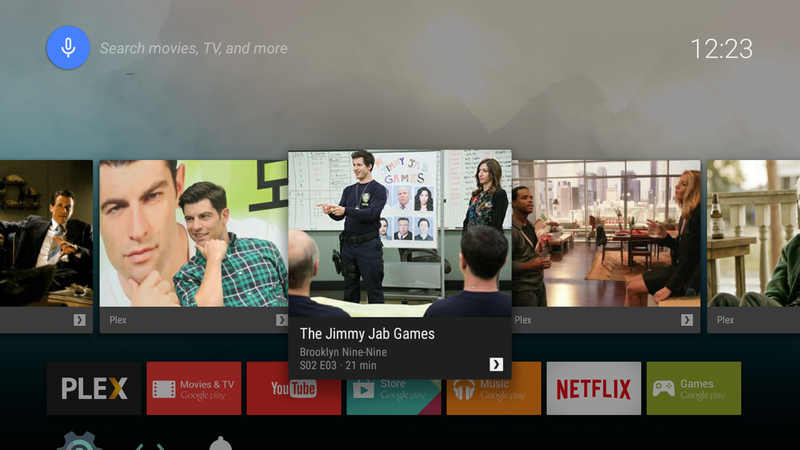 Is Android TV legal to watch in the UK? Is Android TV legal in the UK? Terrestrial television is gradually being replaced by internet powered, on-demand services that let us ditch the TV guide for bigger libraries than we could ever watch in a lifetime. If you’ve bought a new TV recently, it probably boasts some sort of rudimentary smart capabilities for internet watching, or it may even be a powerful Android TV. However, the move to internet-based film and TV consumption has raised a few legal questions over the years. Not least when it comes to those charming fellows at TV Licensing who will bombard you with threatening, authoritative looking demands for money. The short answer is that Android TV and other streaming devices are perfectly legal in the UK, and this guide will walk you through everything you need to know. Getting started? Best media streaming players – which is right for you? Just in case you’re not up to speed on the very latest TV technologies, an Android TV is essential a TV that runs a streamlined version of the Android OS on our phones, designed specifically for video content and voice search. Compatible devices come bundled with applications ranging from Netflix to YouTube and apps from national broadcast channels like the BBC and Channel 5. You can also add more apps from the Google Play Store, including games that can be played directly on the device using wireless controllers. Android TV models can be found across popular ranges, including Sony’s BRAVIA and 4K HDR models as well as Sharp AQUOS. On the other hand, the Nvidia Shield set-top box can add smart-streaming capabilities to your regular TV set for well under 200 quid. 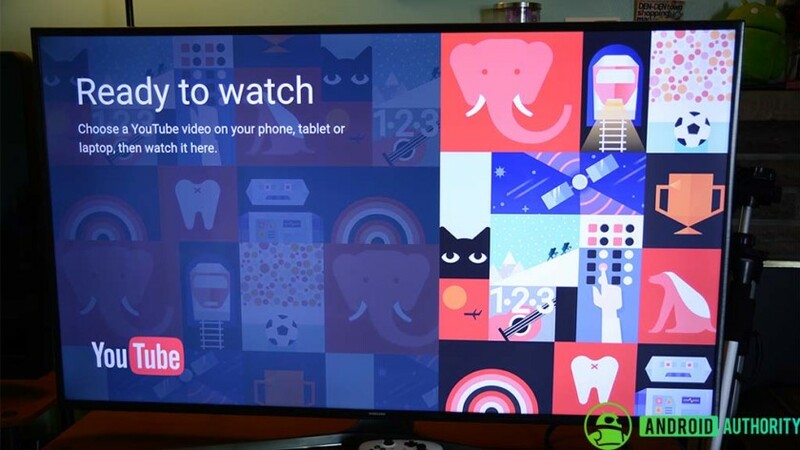 There are also similar proprietary smart TV systems that boast many of the same apps, including LG’s webOS or Freeview Play, although these don’t come with the Play Store and Google’s other services. Google’s Chromecast, the Amazon Fire TV stick, and other HDMI dongle devices boast similar capabilities too, and pretty much everything that we’re going to be talking about below applies to them as well. The word “streaming” doesn’t have the best reputation, thanks to the swathes of copyrighted content that is illegally dotted over various corners of the internet and with new dubious bits of hardware. However, streaming certainly isn’t illegal by nature, only the copyright infringing kind is. In fact, streaming is now the most popular way to legally consume music and videos, with millions of hours of YouTube footage being consumed constantly. This doesn’t just apply to small content creators though, as major film and TV publishers are also signed up to various streaming platforms and services, and in the UK the major broadcasters all have their own apps so that you can legally watch their content online too. Best Android TV devices – what are your options? Official applications available on the Google Play Store are created and operated by the broadcasters themselves, and so are perfectly legal. You’ll find applications for the BBC, ITV, Channel 4, and Channel 5 either pre-installed on your Android TV or just a quick download away from the Google Play Store. These applications also support casting so that you can send the stream from your phone to your Chromecast or cast-enabled TV too. Many of the applications also allow you to stream real-time TV as well, and this is perfectly fine providing that you have a TV license. More on that in a moment. Streaming music and video from services like Spotify, Netflix, YouTube, and others are all perfectly legal too, as these services have acquired localized distribution deals to stream content in the UK. Interestingly enough, U.S. and UK customers will often see some different content on these platforms for this reason. If you’re unsure, the Play Store has a built-in localization checker, meaning that you can only install apps that are legal in your country. For example, try searching for Hulu in the UK and you won’t see any results. That’s generally a good way of checking whether the app you’re intending to use has sorted out the correct distribution and copyright agreements to operate within a given country. Streaming music and video from authorized UK content providers is OK. Watching live or on-demand TV from any of the official broadcaster apps is OK.
Streaming content you own, such as a DVD or movie download, from your smartphone, tablet, or computer to your TV is OK.
Say what you like about the UK’s TV Licensing laws, it’s still a part of life here that applies if you’re watching TV. Unfortunately, the rules haven’t always been crystal clear as traditional media has evolved into internet-based viewing, where on-demand streaming services like Netflix bucked the usual trend of scheduled programming. The rules for TV licenses were updated back in 2016 to catch up with changes to viewing habits, particularly how they relate to the BBC and its on-demand iPlayer services. While the rules have been mostly sorted out, a few grey areas remain. To start with, you don’t necessarily have to have a TV License if you own an Android TV, or any TV for that matter. The rule book has become increasingly large lately, with various sections that may or may not apply to you. If you watch live TV in any way shape or form from any channel then you need a license. But you don’t always need one if you only stream content from certain online platforms. Confused? Allow me to explain. You require a license if you watch or record live TV from any channel, using either using a traditional antenna, set-top-box, games console, or with an online app. And/or if you watch or download any BBC programs using iPlayer on any device, including Android TVs, smartphones, tablets, etc. If any of these criteria apply to you, then the TV Licensing people will expect a payment of £150.50 per year. If neither of the above applies, you can fill out the form here to declare that you don’t need a TV license and stop those annoying letters coming through. So is Android TV legal in the UK? Streaming music and video online to devices like your Android TV is becoming increasingly popular, so much so that it’s threatening the traditional TV broadcasters’ business models. Major content creators and distributors are keen to find the best ways to get films and videos in front of our eyes and they’ve already embraced various internet-based streaming services to make this possible. The only legal mumbo jumbo to navigate in the UK is whether or not you need to pay for a TV license.